Tomorrow we celebrate Veteran's Day to honor all of our military men and women. 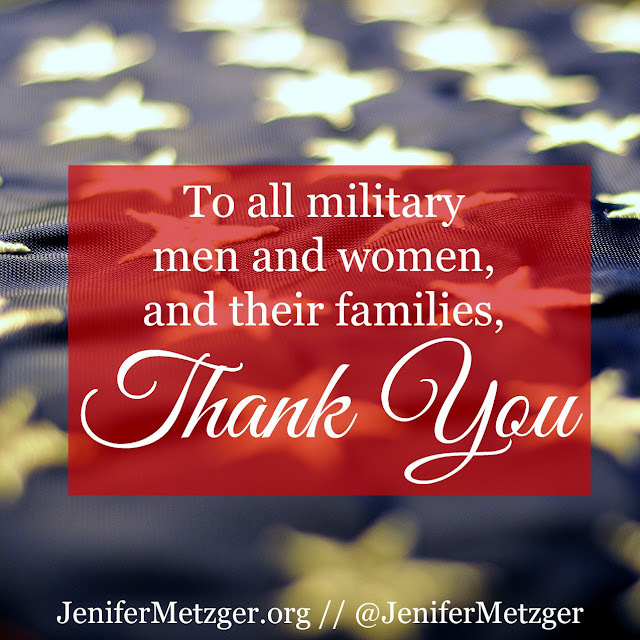 If you or a loved one has ever been in any form of military service, my family wants to say THANK YOU. I appreciate your sacrifice, and the sacrifice of your family, so that my family could live in freedom. Again, THANK YOU. In honor of Veteran's Day, I'd like to share the new PureFlix movie, Faith of Our Fathers. 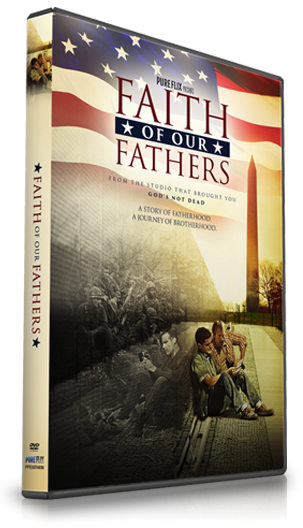 Faith of Our Fathers is the powerful story of young men on a search. John Paul and Wayne are 2 young men in search of their fathers. However, their fathers have both been dead for 25 years. Eddie and Steven are 2 young men in search of their sons, sons they've never even met. While Eddie and Steve are with their squad in Vietnam, they write letters to their wives, often mentioning their love of their sons, one an infant and one not yet born. Later in 1994, John Paul and Wayne go on a mission to the Vietnam Wall in Washington D.C. to see their fathers' names. While on their journey, they begin to understand who their fathers really were and how they died. In these parallel stories, 25 years apart, fathers and sons are bound together forever. This story is heartfelt, entertaining and educational. My family enjoyed every minute of it.